From concept to project completion, the residential and commercial remodeling experts at DAC construction are available to help you envision the perfect bathroom and create a beautiful yet fully functional space. Whether we’re building a bathroom from scratch, adding an addition, or simply rearranging an existing bathroom layout, our trained craftsman will deliver a bathroom that perfectly suits your tastes and stays within your budget. Whether your property calls for an ornate master bathroom or you need to remodel a public space for your office building or retail space, DAC Construction has the expertise to get your project completed on time and to your exacting specifications. With an extensive selection of high quality materials and a myriad of finishing choices, we can help you build or rearrange a bathroom to perfection. 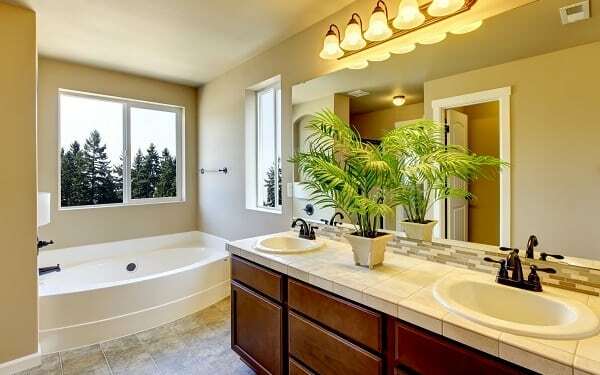 If you have questions regarding our remodeling services or you would like to schedule a free consultation for your next bathroom project, please contact us at 240-286-4695 today. DAC Construction is an experienced bathroom remodeling contractor serving Laurel, Fort Meade, Odenton, Bowie, Crofton, Upper Malboro, Silver Spring, Burtonsville, Kensington, Chevy Chase, Glen Echo, Bethesda, Potomac, Rockville, Gaithersburg, Spencerville, Columbia, Fulton, Highland, Ellicott City, Clarksville, Glen Burnie, Pasadena, Severn, Annapolis, Baltimore City and Washington DC.